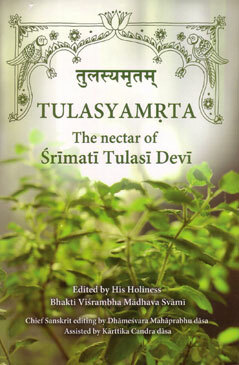 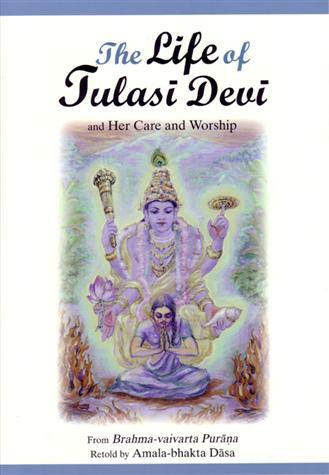 Information on the life of Tulasi Devi, plus her care and worship. 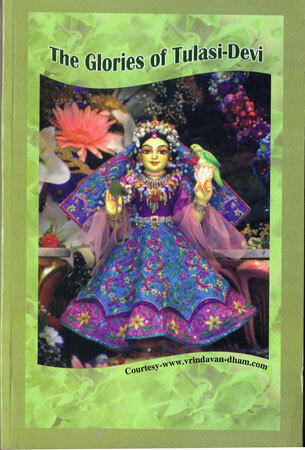 SKU: LD-LTD. 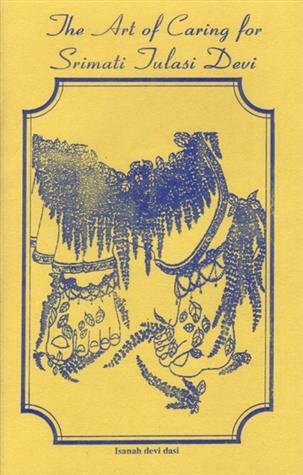 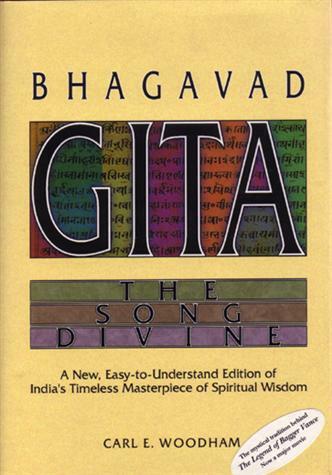 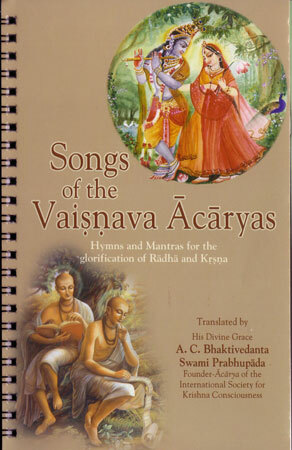 Categories: Books, Lord and His Devotees, Practical Krishna Consciousness. 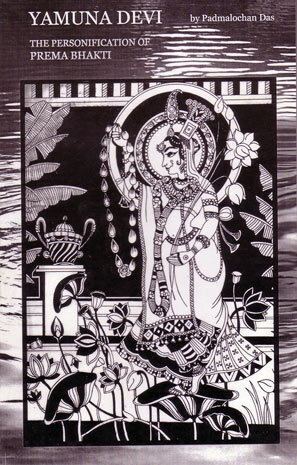 Softbound, 119 pages, 4 black & white photos, 17 black & white illustrations, size 17.9 x 25.5 x 0.8 cm.